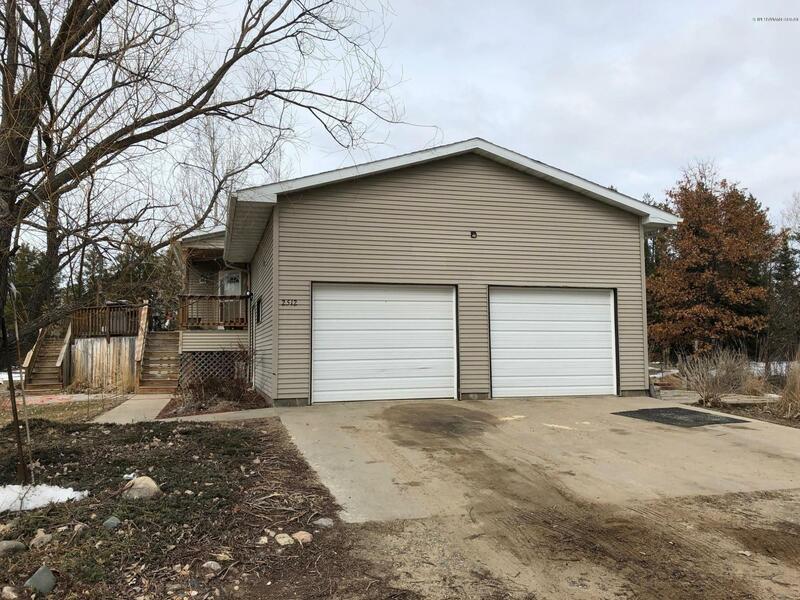 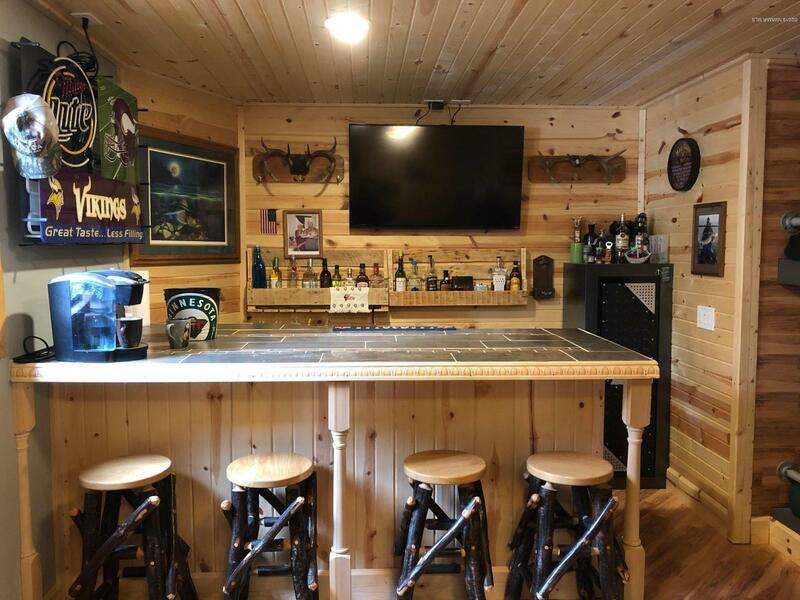 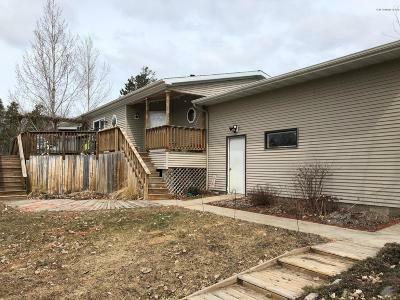 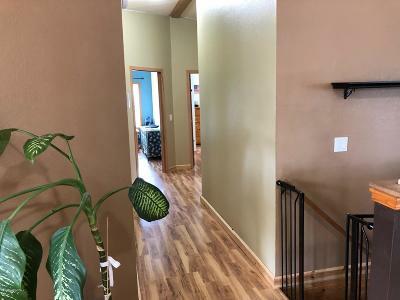 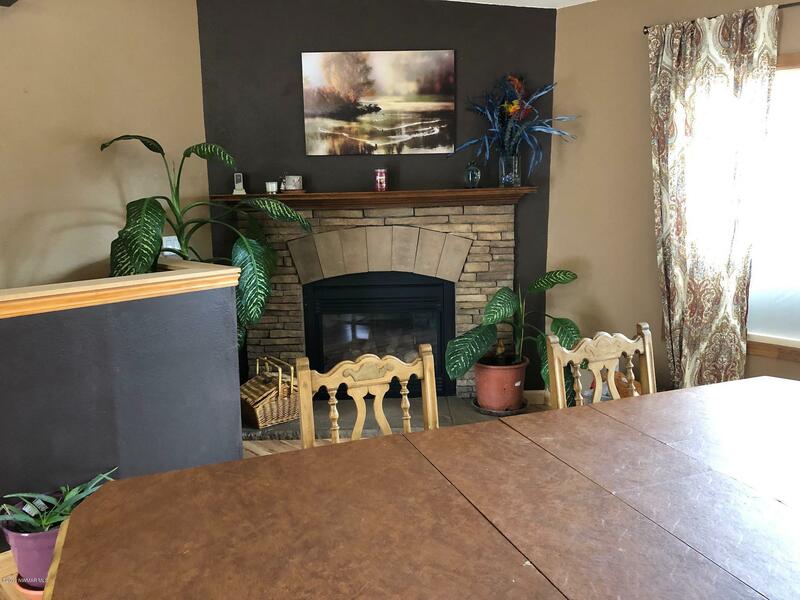 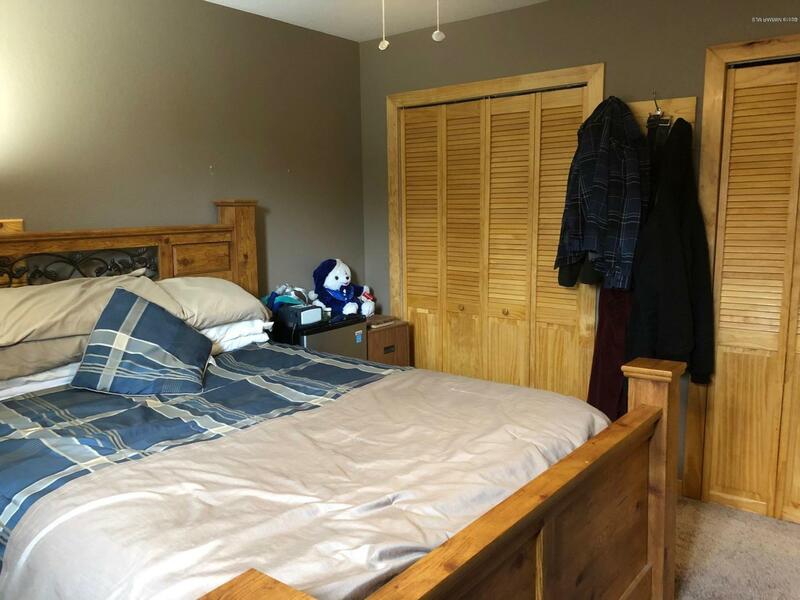 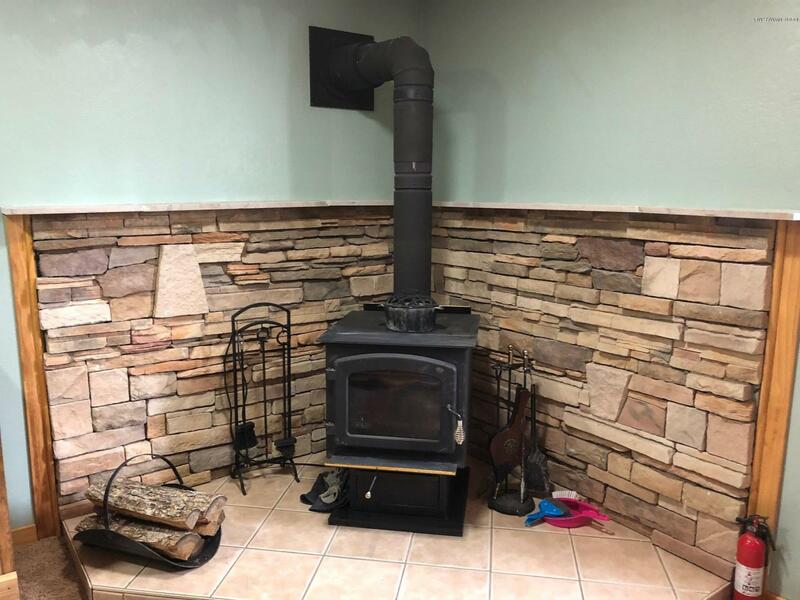 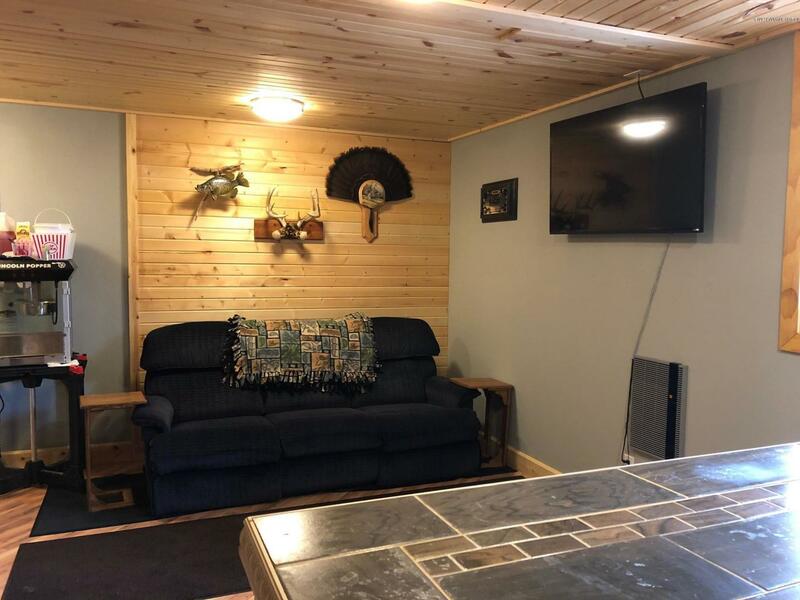 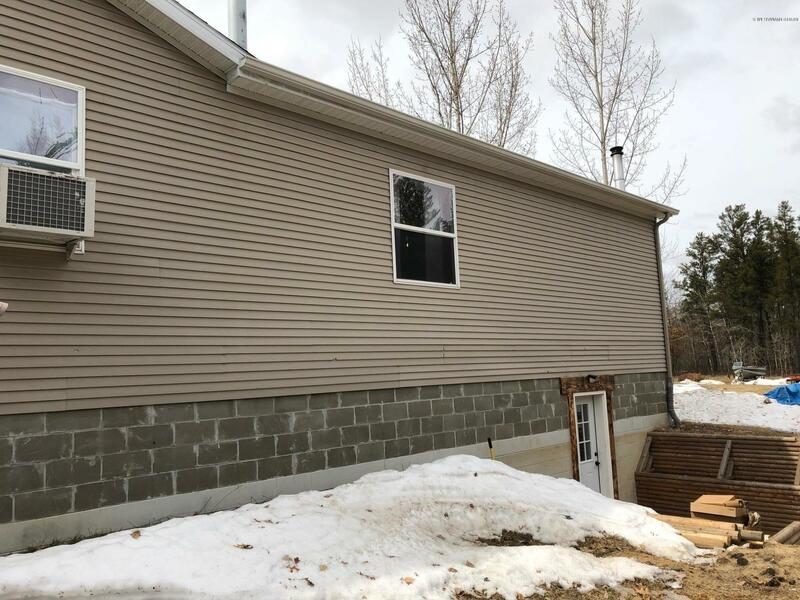 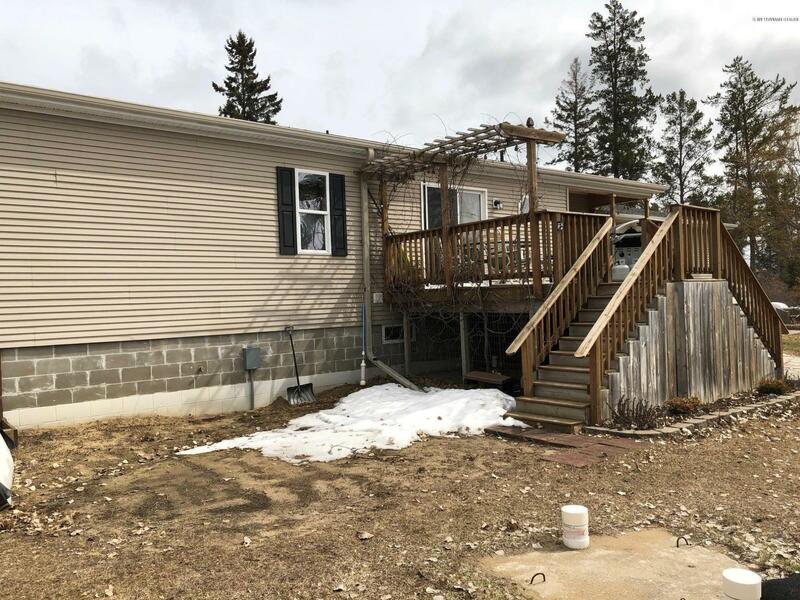 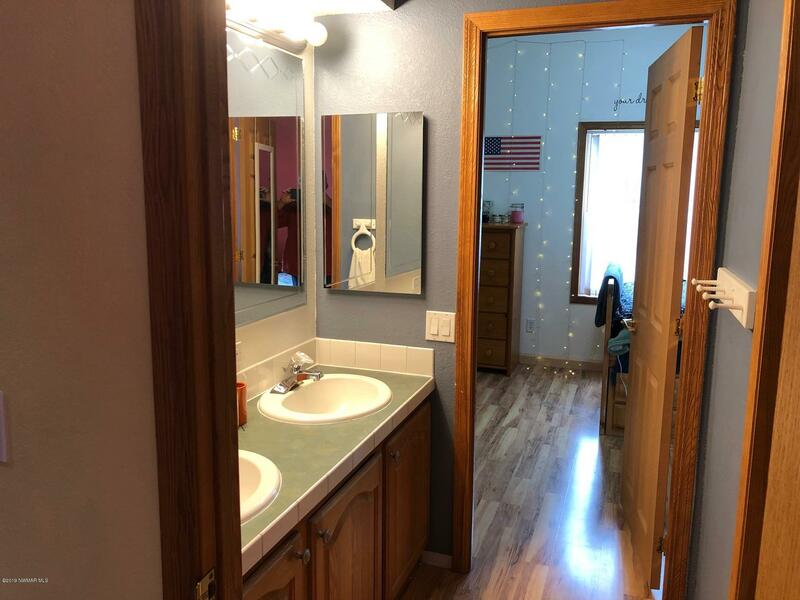 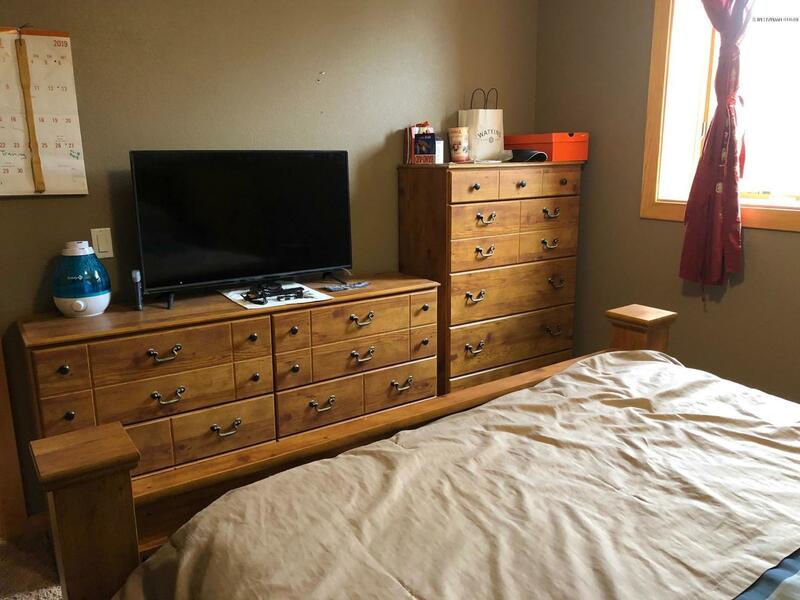 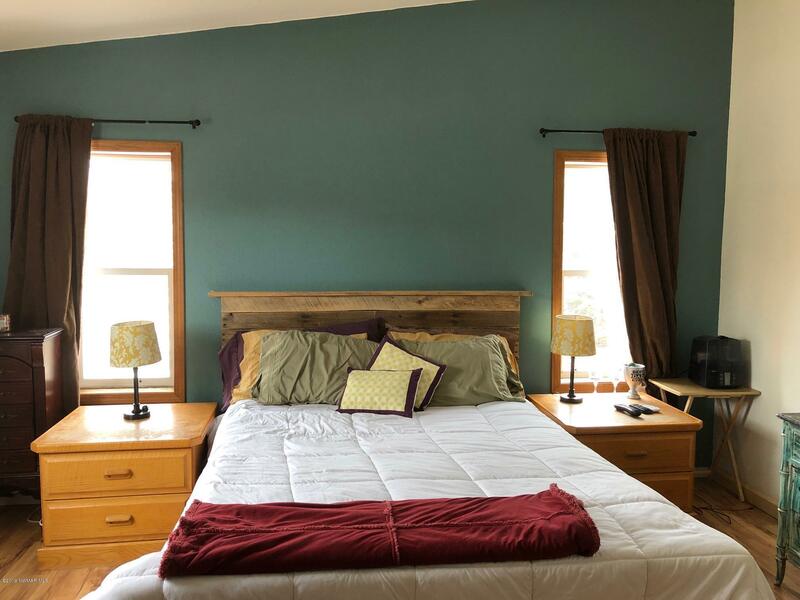 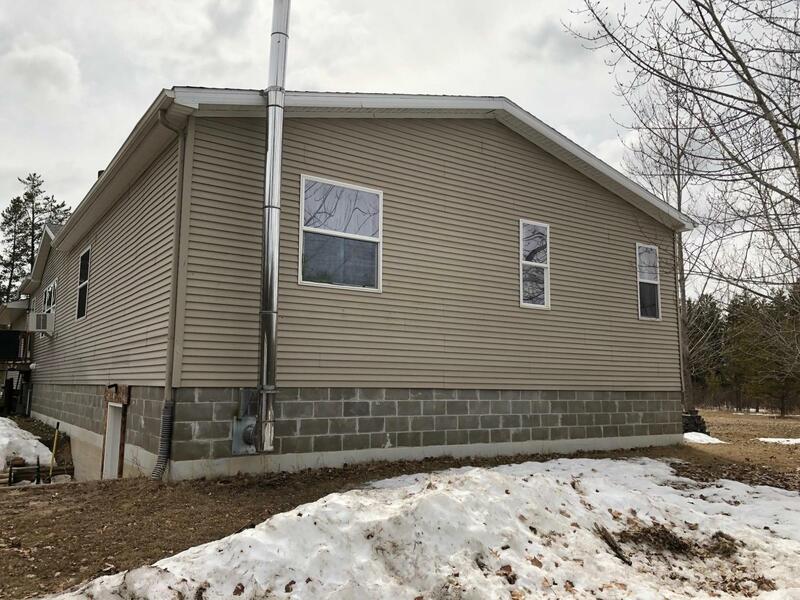 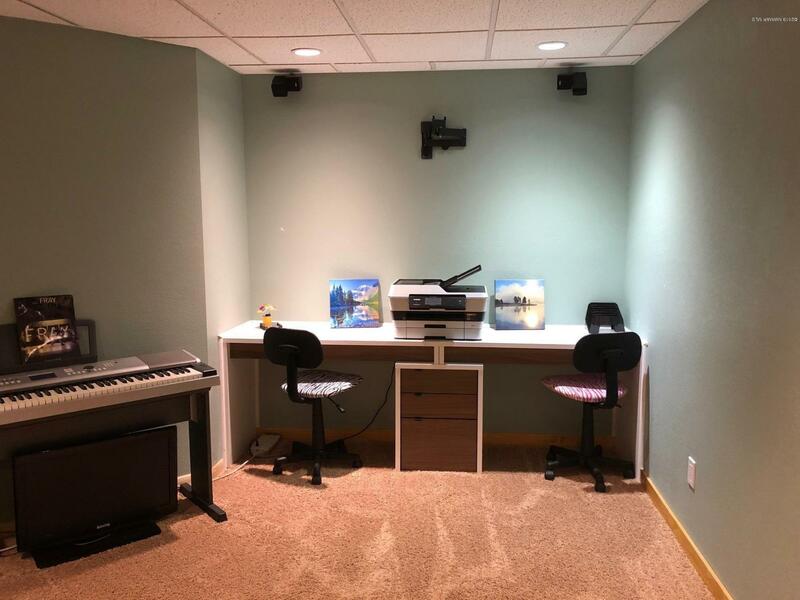 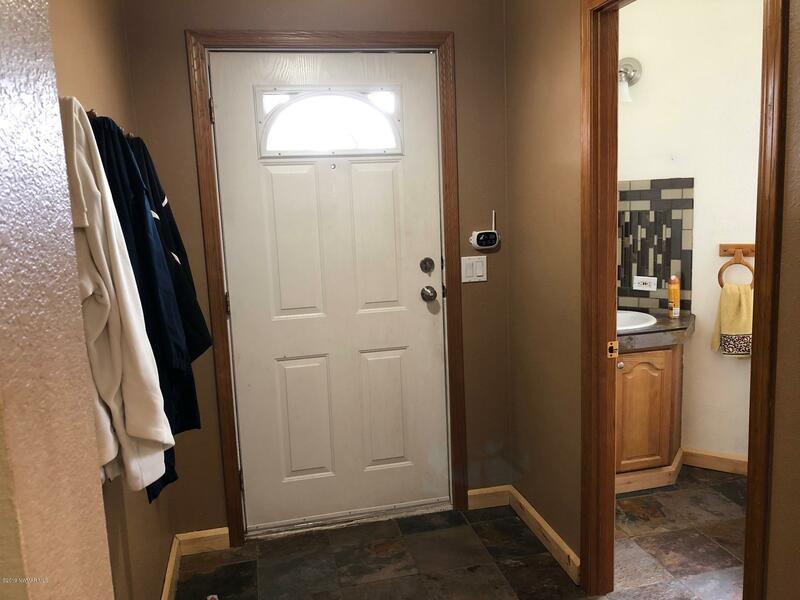 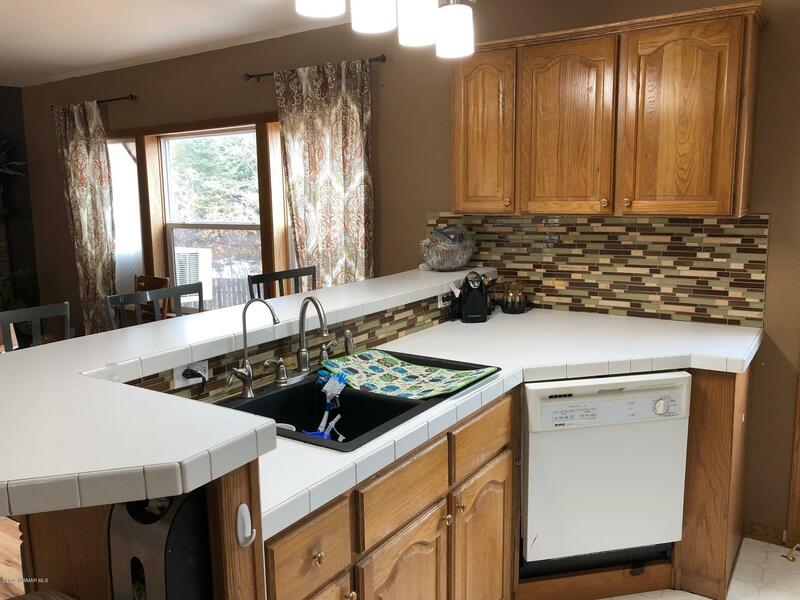 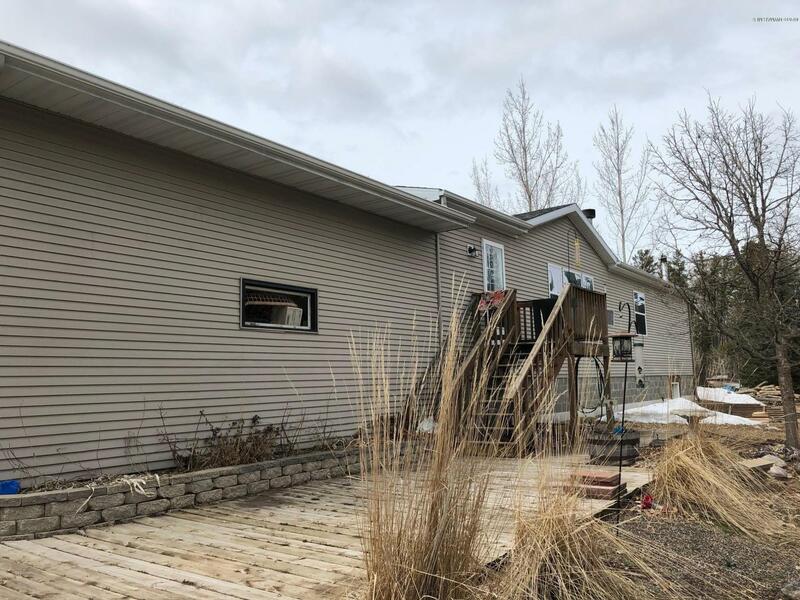 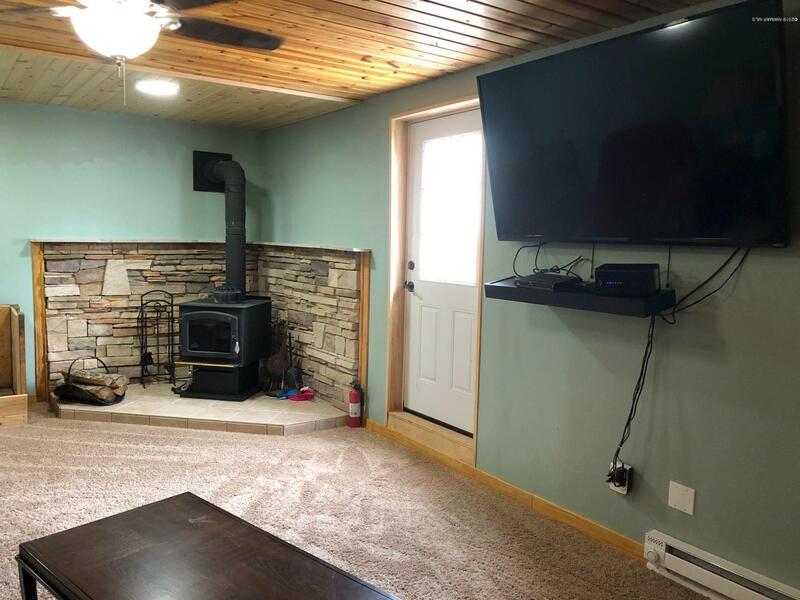 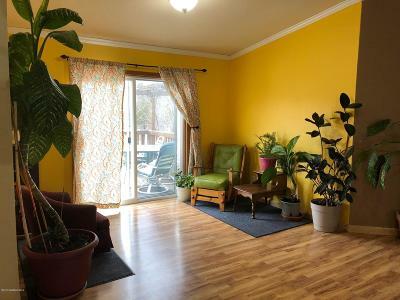 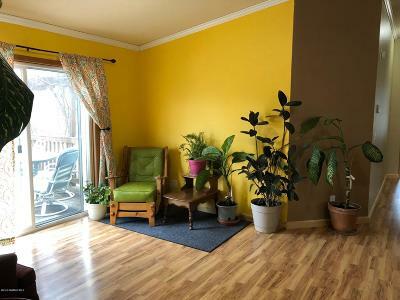 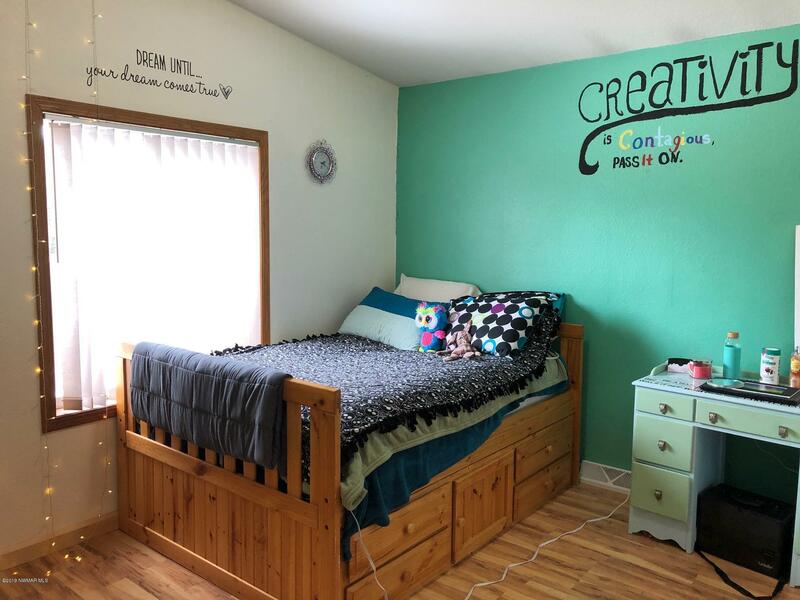 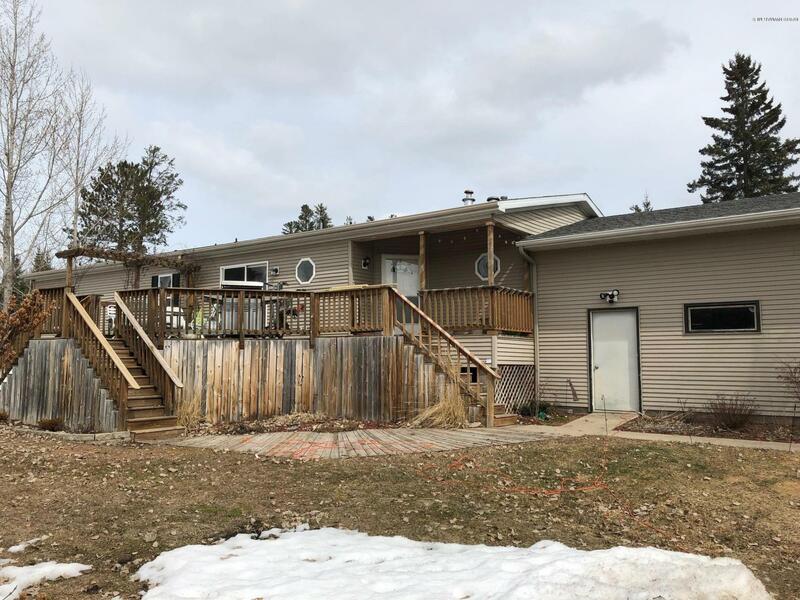 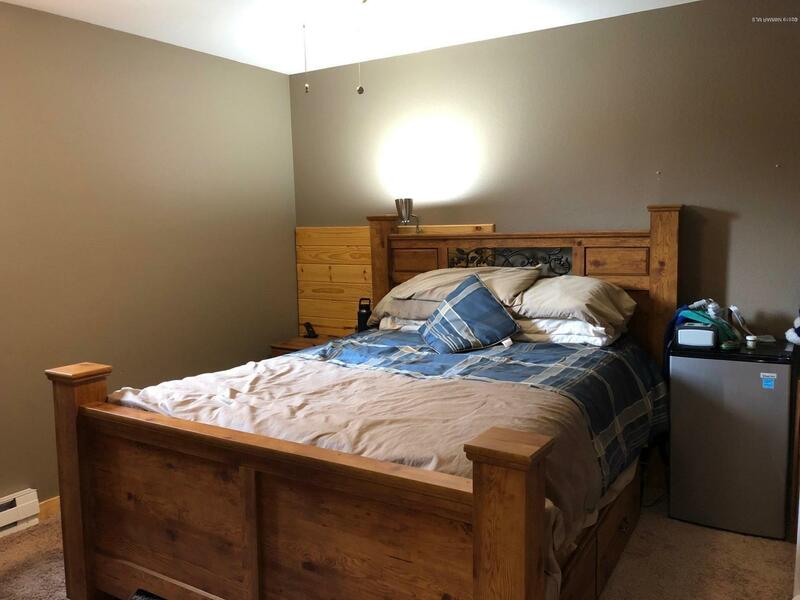 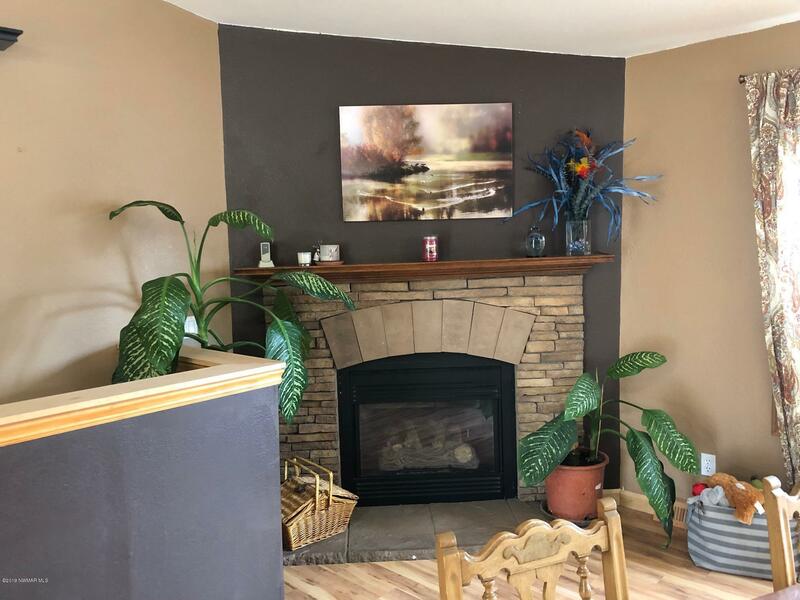 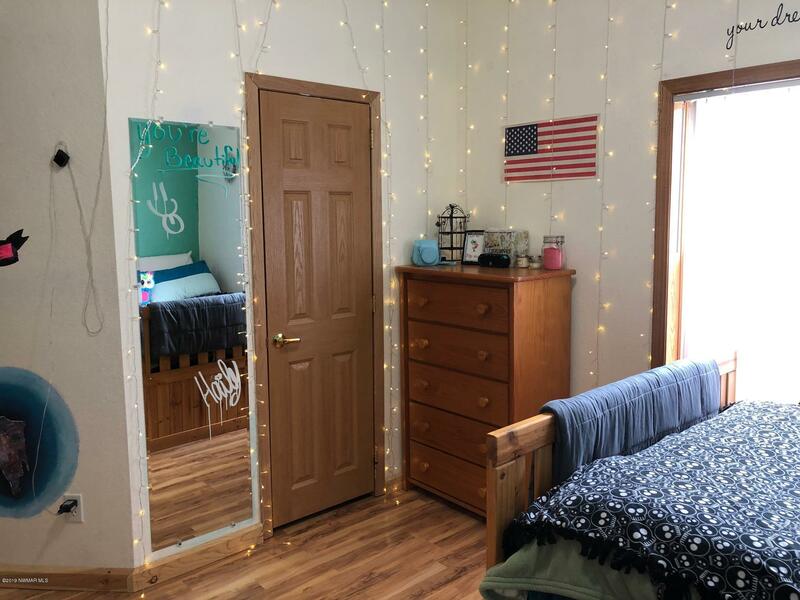 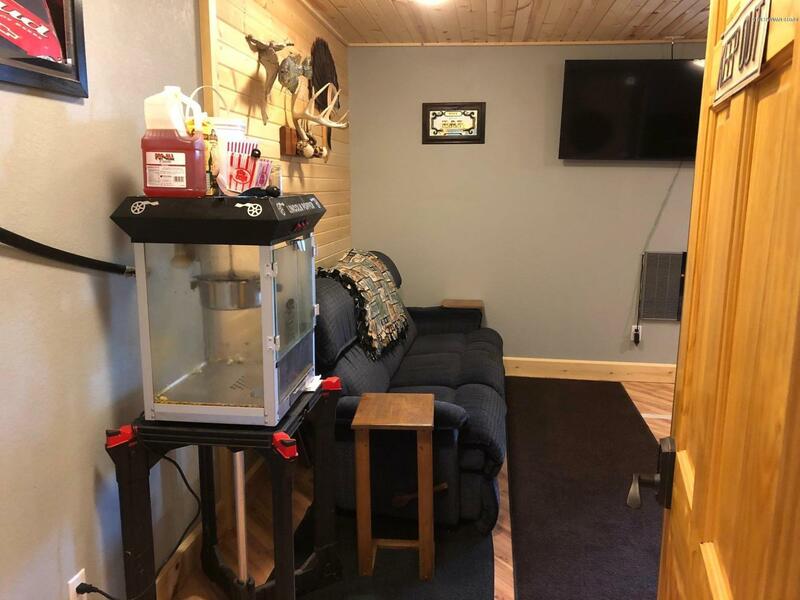 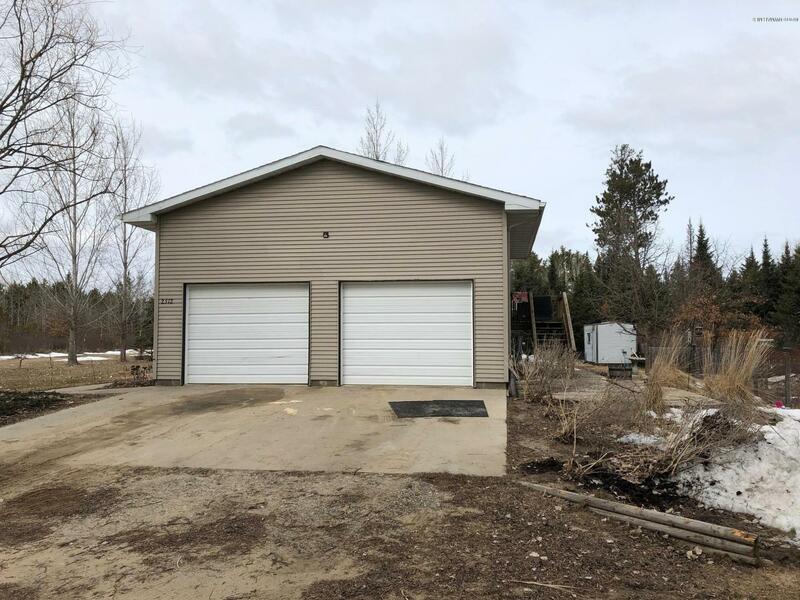 2512 Vincent Street NW, Bemidji, MN.| MLS# 19-613 | Chris Kvam | 218-766-8586 | Realtor with Realty Experts | Search for homes for sale in Bagley and the surrounding areas of Bemidji, Shevlin, Solway, Clearbrook and Leonard. 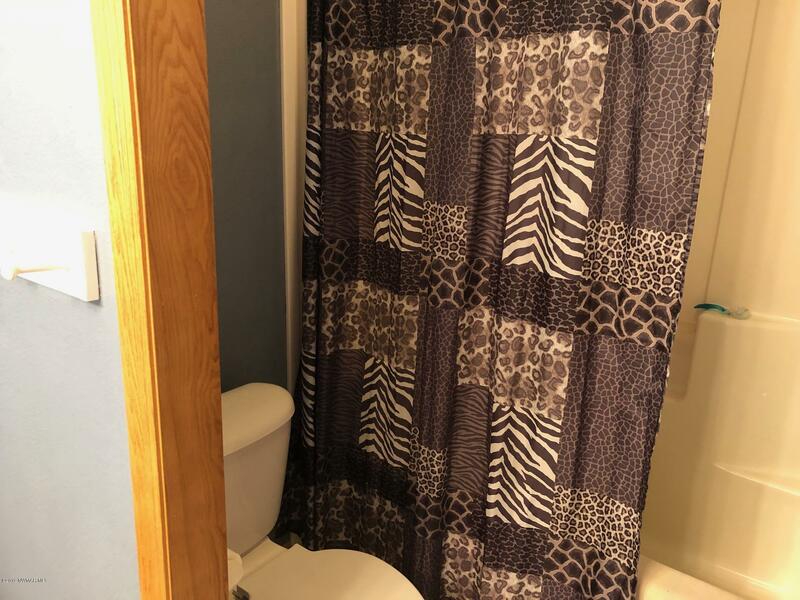 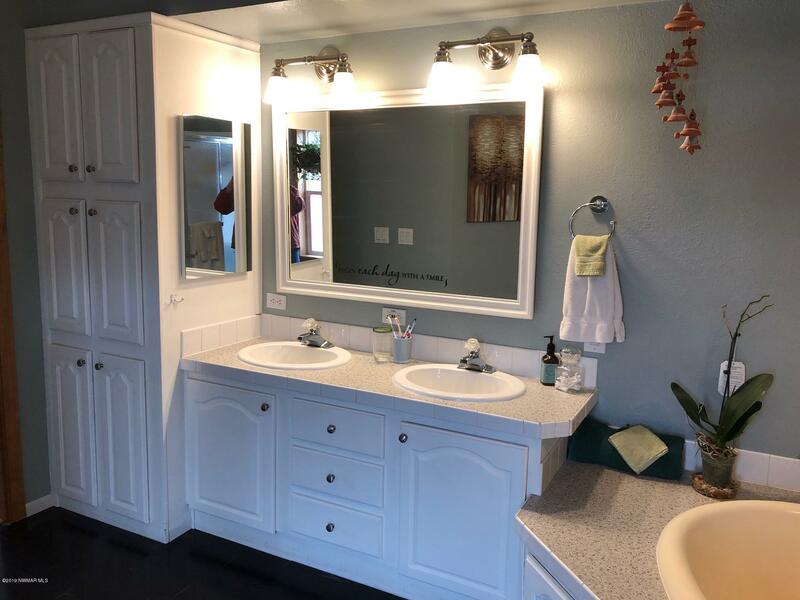 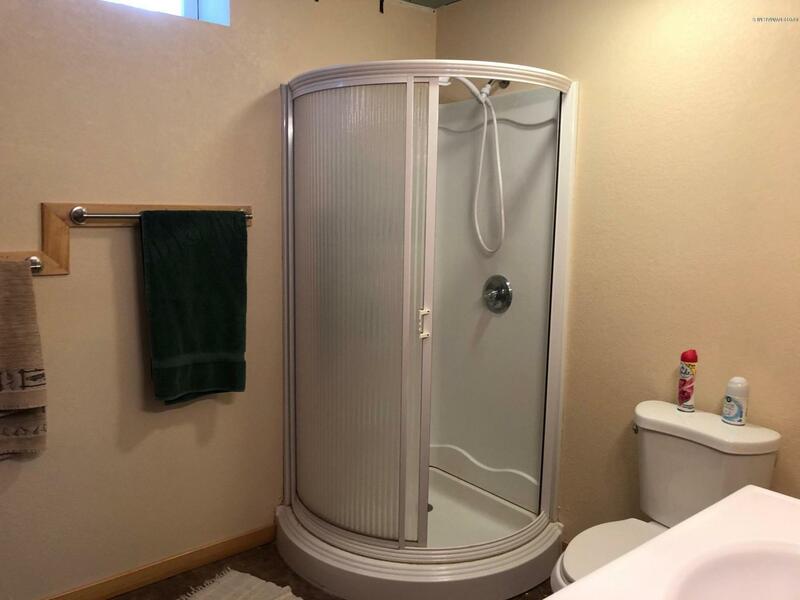 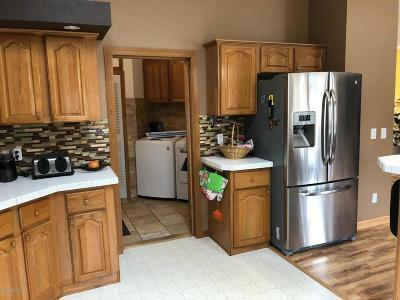 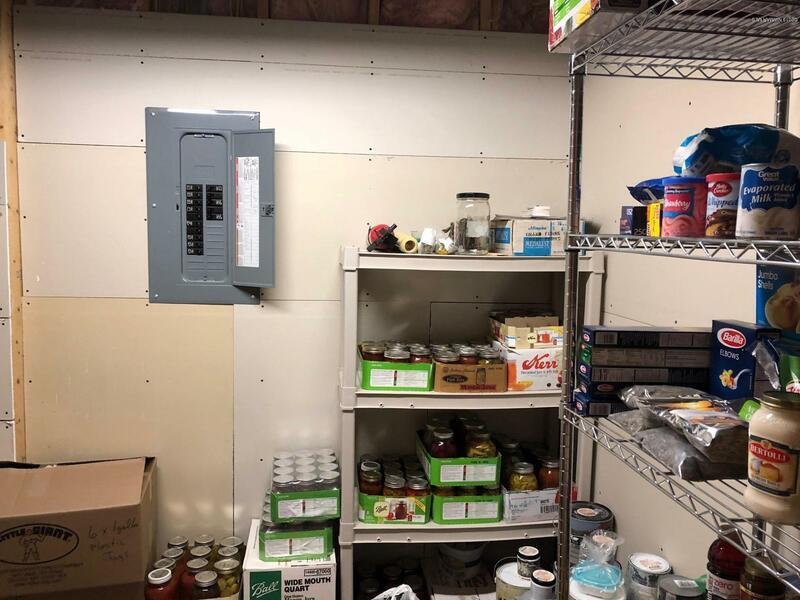 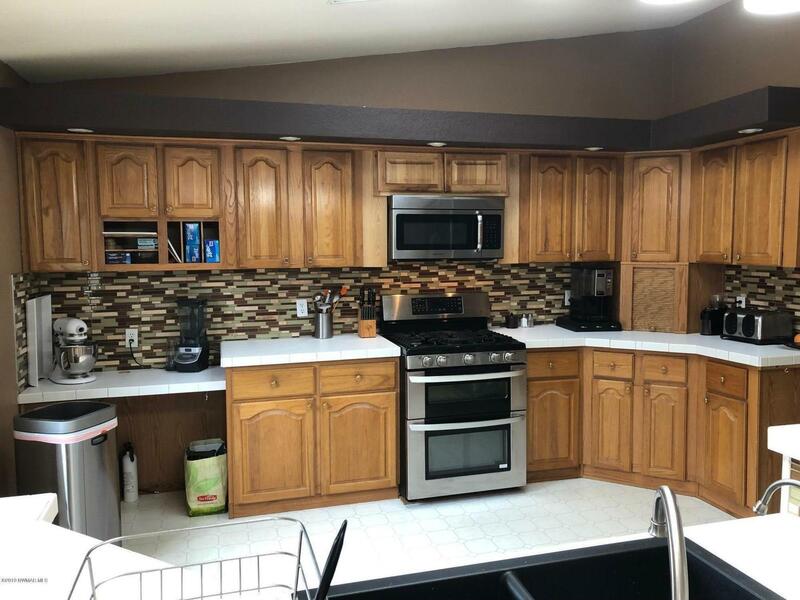 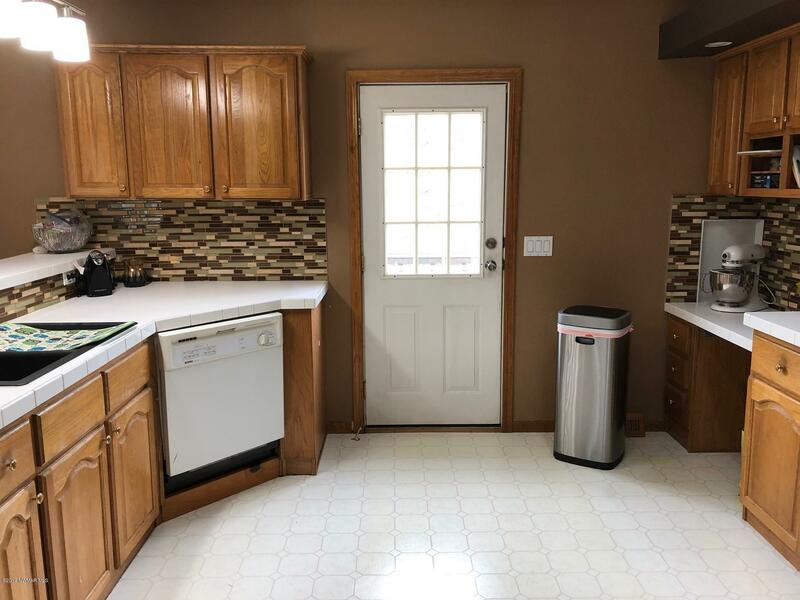 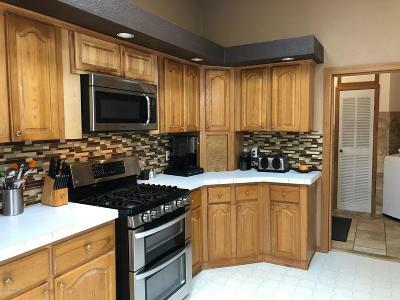 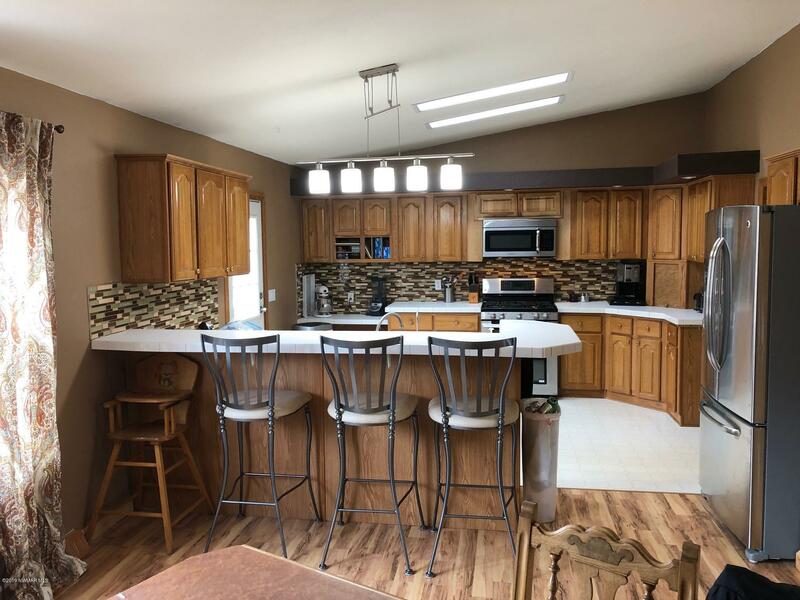 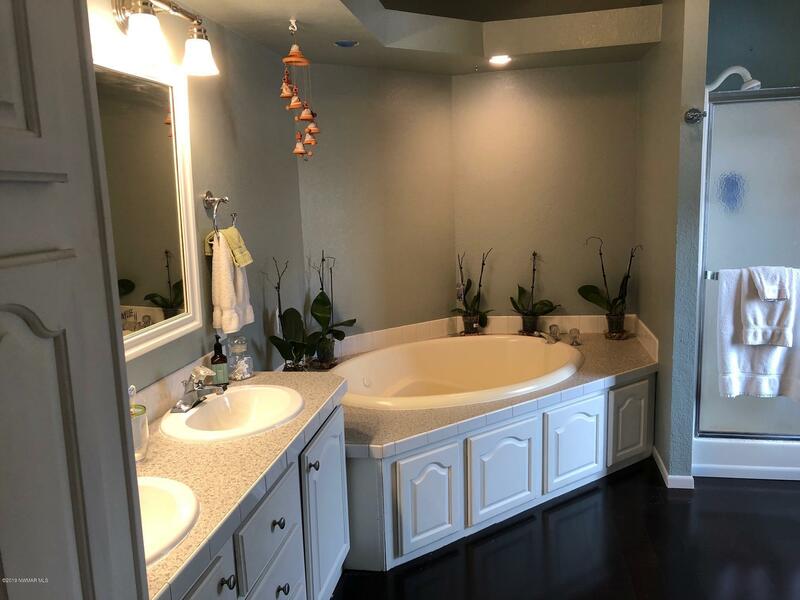 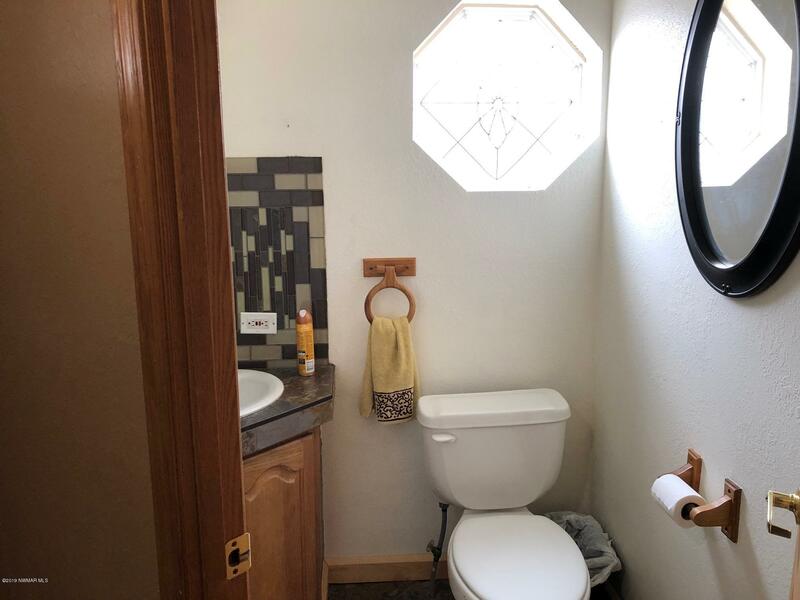 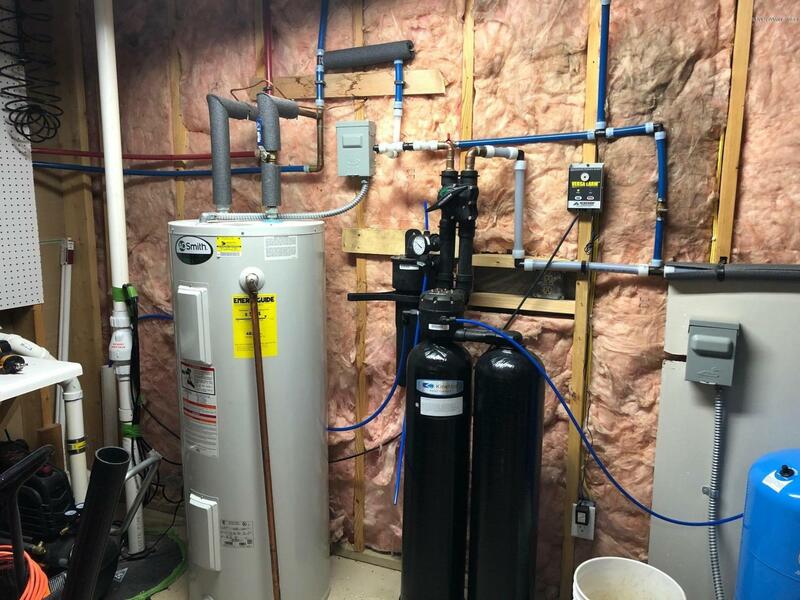 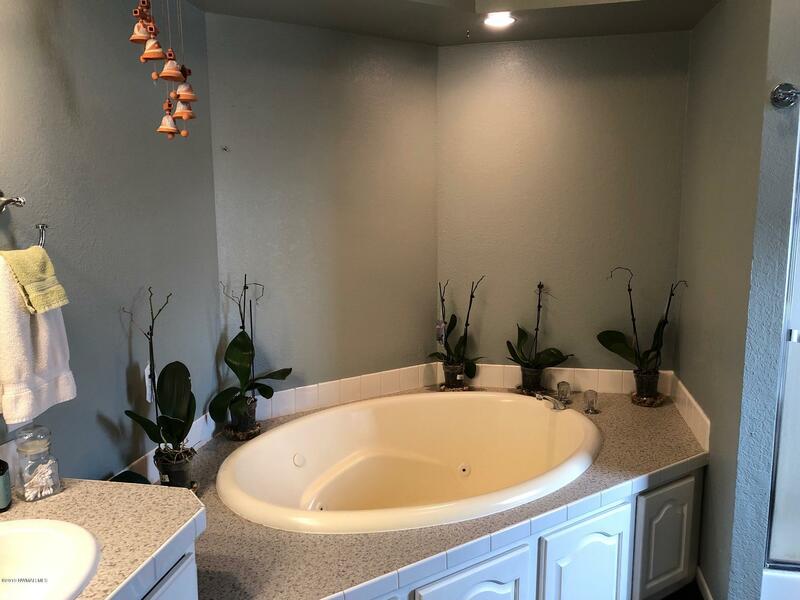 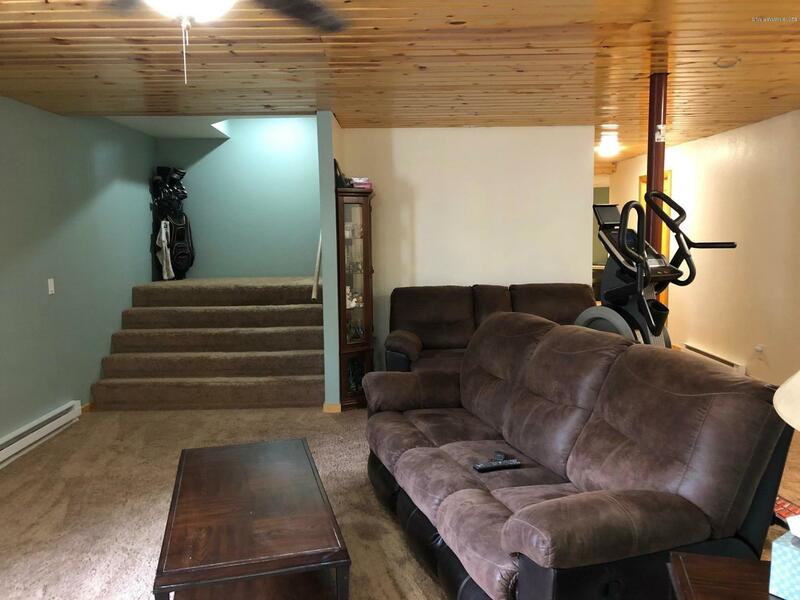 Very nicely remodeled 4 bedroom, 4 bath manufactured home on a full basement. 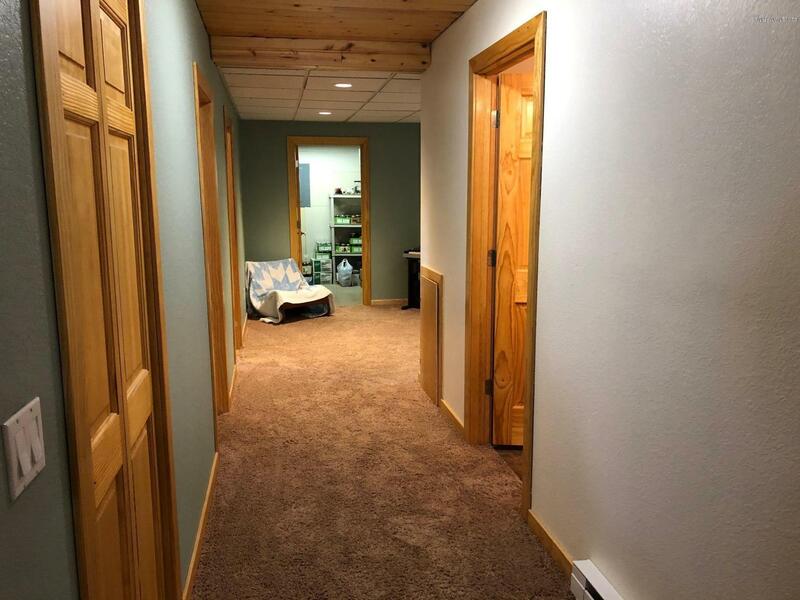 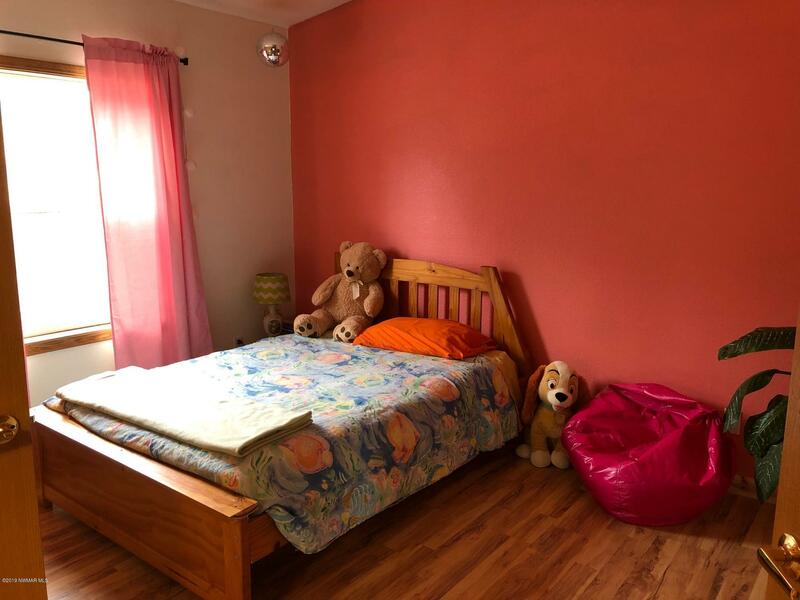 Home is located on a large private lot close to Northern School. 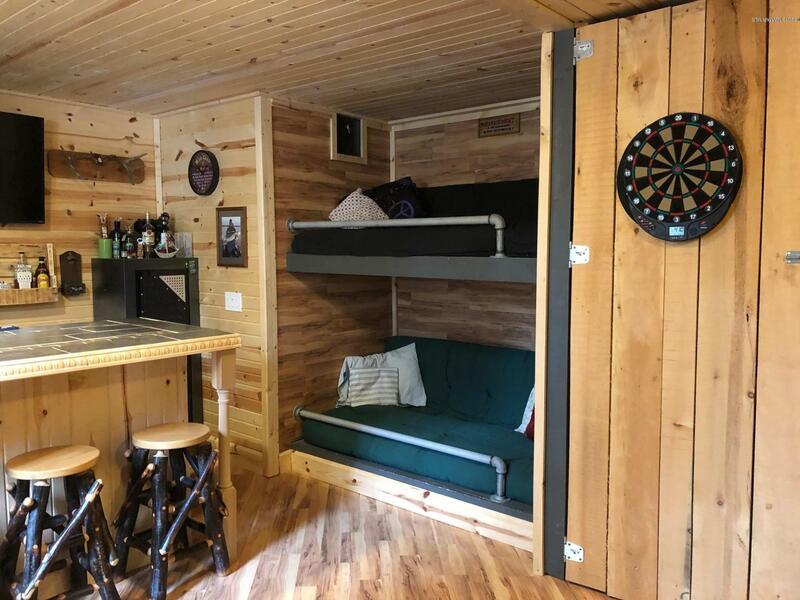 It has a propane fireplace, a wood stove, a bar, and a walk out basement. 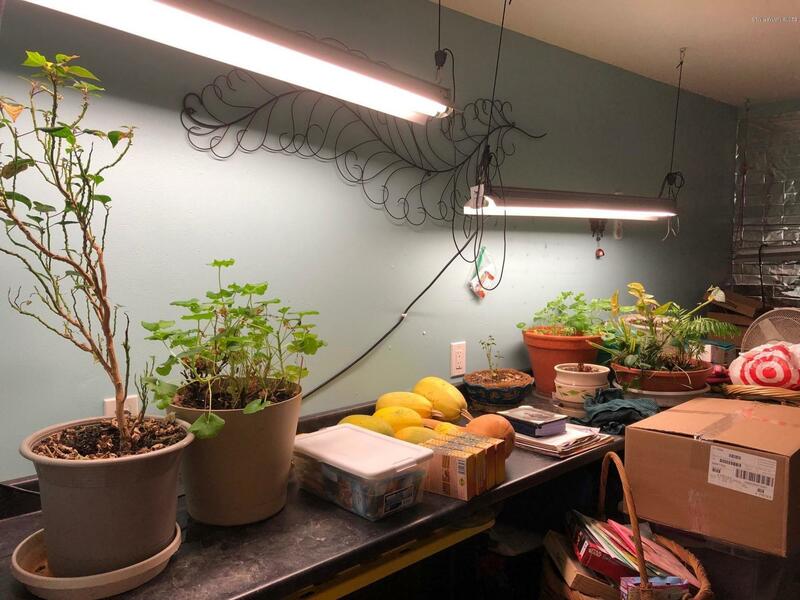 Outside you will find a garden area, 2 sheds, and a 2 car attached garage.